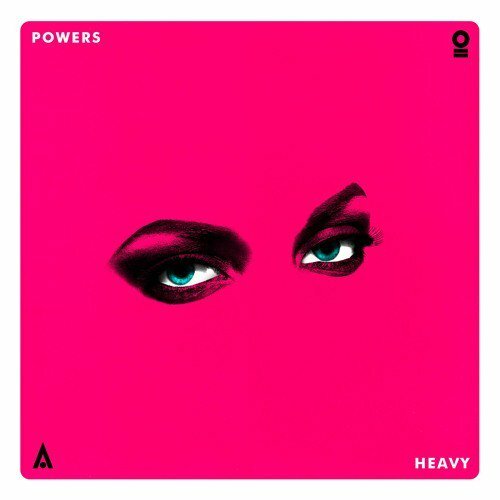 In 2016, he made my year-end top 50 with the Little Boots-featuring synth delight, "Magic Hour", and this year, Portuguese DJ/producer André Anjos (better known as RAC) sneaks into my top 100 with this more tropical track. Handling vocals is MNDR (aka American singer Amanda Warner), who first made an impact back in 2010 on Mark Ronson's "Bang Bang Bang". Next up, some dreamy synthpop courtesy of French electronic duo Sacre. 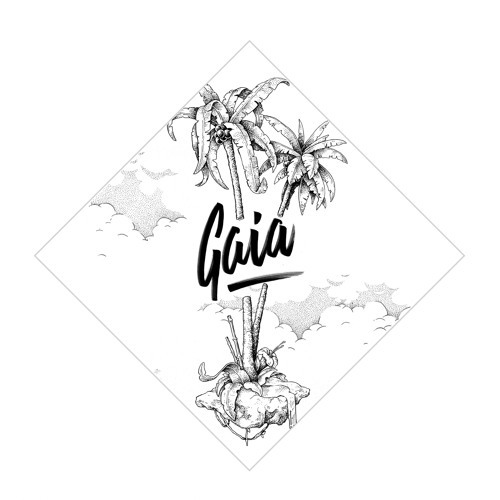 "Gaia" was the debut single from the engimatic Sukil and Hawaii, while follow-up "The Call" just missed my top 100. 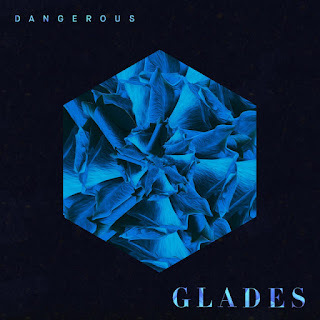 They made an impression last year with "Skylines" and Glades did so again in 2017 with "Dangerous", the first of a steady trickle of tracks the Australian synthpop trio released throughout the year (most recently added to by "Do Right" a couple of weeks ago). 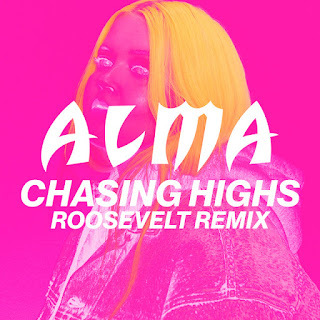 Our musical tour of the world takes us to Finland next and yellow-haired former Idols contestant Alma, who's been pretty busy the past year combining her own releases like "Chasing Highs" with featured spots on tracks by Sub Focus (which just missed my top 100), Martin Solveig and Charli XCX. This remix of "Chasing Highs" was done by Roosevelt, who made my year-end top 5 in 2016 and will pop up again this year with his own music. Sia must surely be the hardest-working woman in music. In the past year and a bit, she's released singles from four films (Lion, The Eagle Huntress, Wonder Woman and My Little Pony: The Movie), performed on tracks by Zayn and Stargate, put out a Christmas album and lifted this fourth single from the This Is Acting album - and that's just the songs she recorded herself. 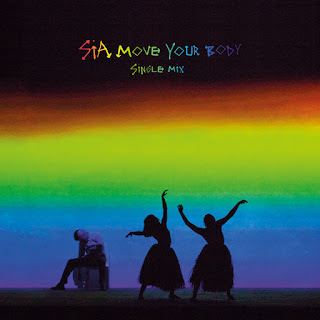 The energetic "Move Your Body" was written with Shakira in mind, but when she passed on the song, Sia recorded it herself. 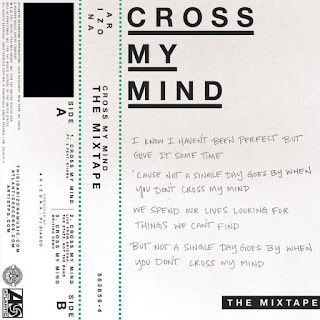 They placed two songs in my top 10 for 2013 (including annual chart-topper "Lost And Not Found"), but it was looking like Chase & Status weren't going to come anywhere close to living up to that with fourth album Tribe. 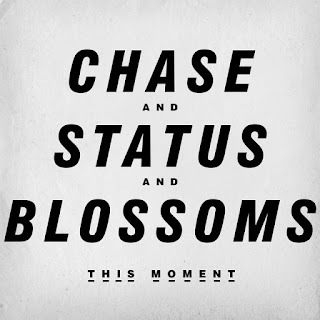 The four singles the duo released in 2016 ahead of the album did nothing for me, but they got back on track with this less drum and bass-y tune featuring Mercury Music Prize-nominated band Blossoms. 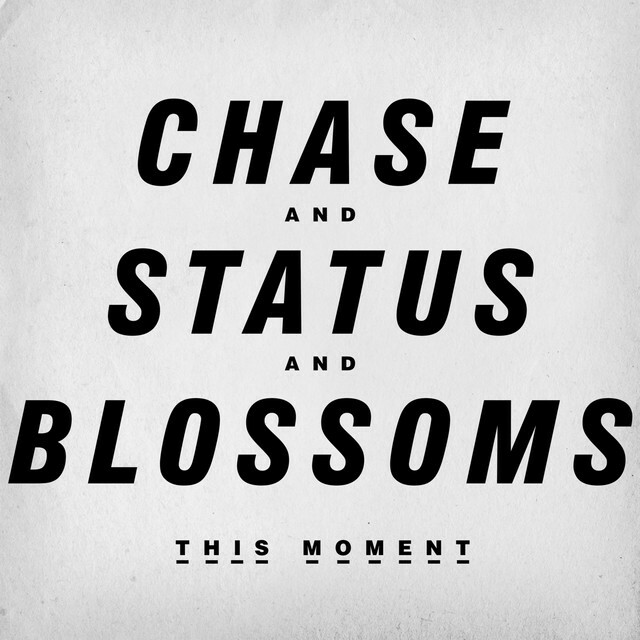 We'll see Chase & Status again in the final part of the countdown - will it be in this year's top 10? Here's another alumus from the BRIT school - 22-year-old Hannah Rodgers, whose stage name, Pixx, was her grandmother's nickname. With its quirky verses and out-and-out pop chorus, "Waterslides" sounds like the sort of song you would have heard in 1982 performed by Toto Coelo, Altered Images or The Belle Stars, but with more of a polished sheen. 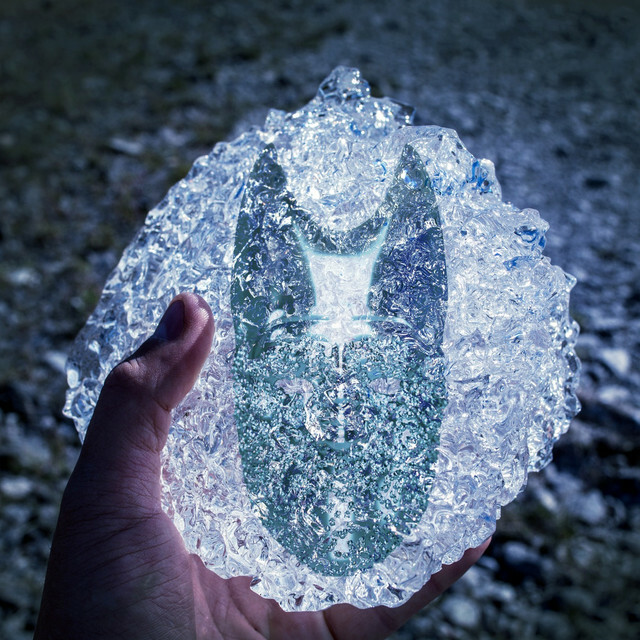 I never got into iamamiwhoami, the multimedia project from Swedish singer Jonna Lee and producer Claes Björklund, although it clearly generated plenty of interest in the blogosphere. 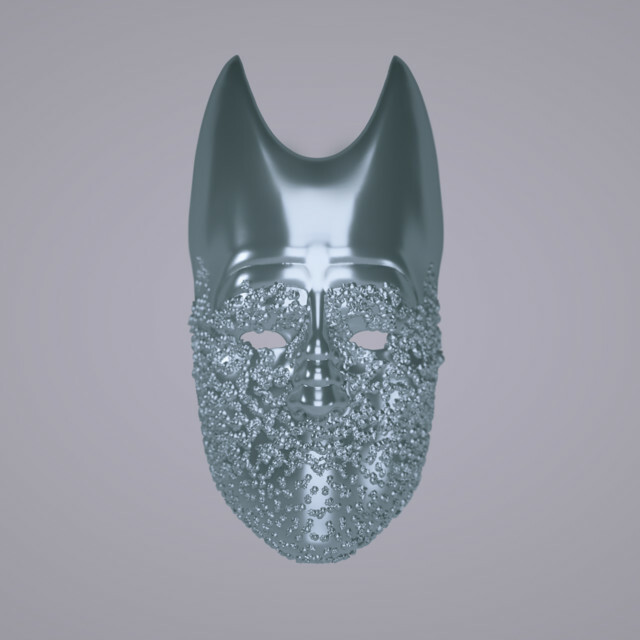 I am right onboard Jonna's latest incarnation, ionnalee, however. 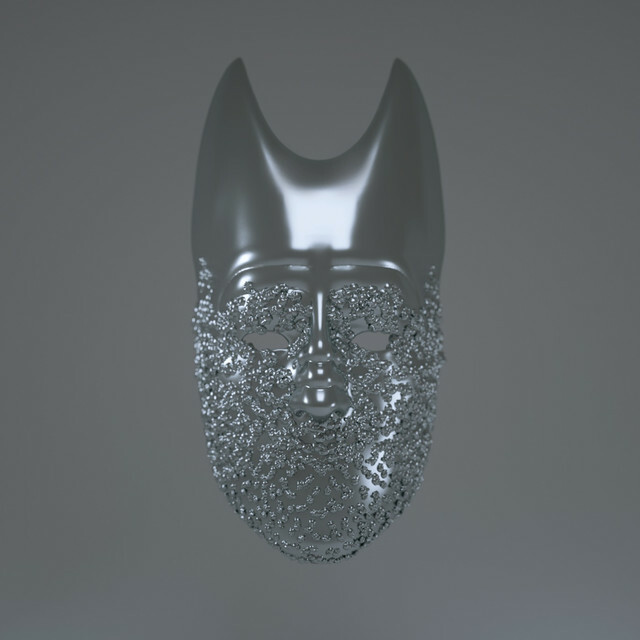 Moody synthpop single "Gone" will appear on the album Everyone Afraid To Be Forgotten, which is due in early 2018. Their name might spell out Arizona, but this American electronic rock three-piece are actually from New Jersey. This version of "Cross My Mind" featured guest vocals from American singer Kiiara (of "Gold" fame), who also popped up on Linkin Park's "Heavy" in 2017. 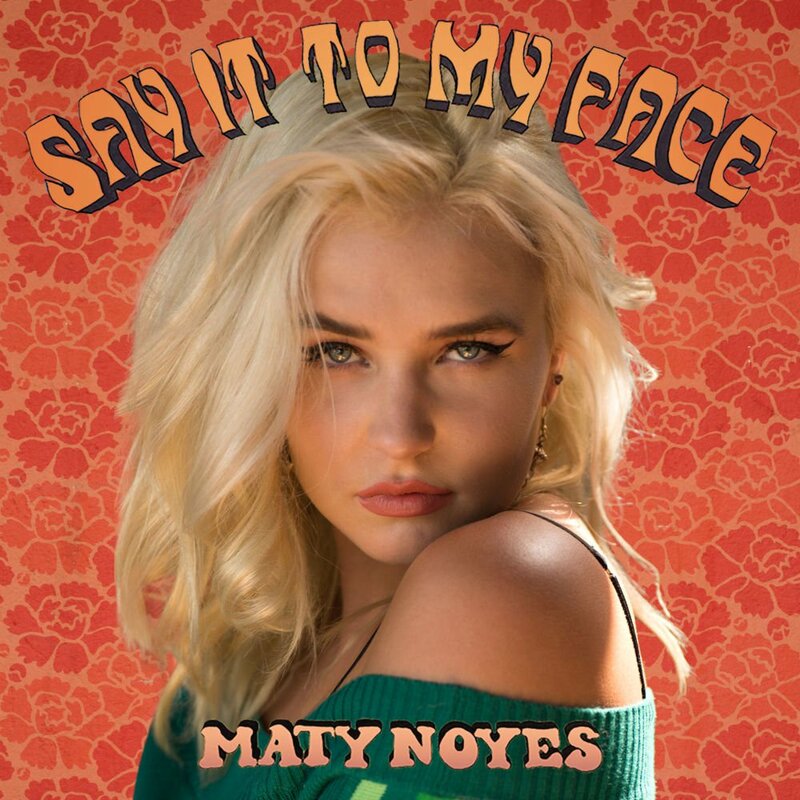 Here's another female performer out of the US with a number of solo and featured (most notably on Kygo's "Stay") credits to her name. Maty (short for Madeline) Noyes wrote "Say It To My Face" about being so used to toxic relationships that she didn't quite know how to handle a healthy one. 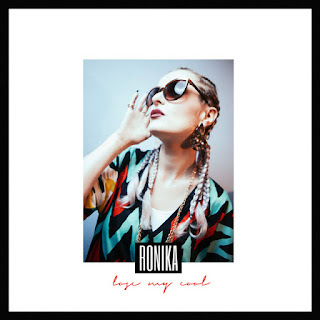 British singer/songwriter Ronika (real name: Veronica Sampson) released her second album, Lose My Cool, in 2017. Among the genre-blending tracks was this synth funk highlight. The first solo male artist to make this list is a teen singer from Norway who got his break by appearing on reality series The Stream, which sounds kind of like The Voice but with a representative (including M2M's Marion Raven and the singer of personal favourite Donkeyboy) from the three major record labels, Sony, Warner and Universal, acting as mentors. 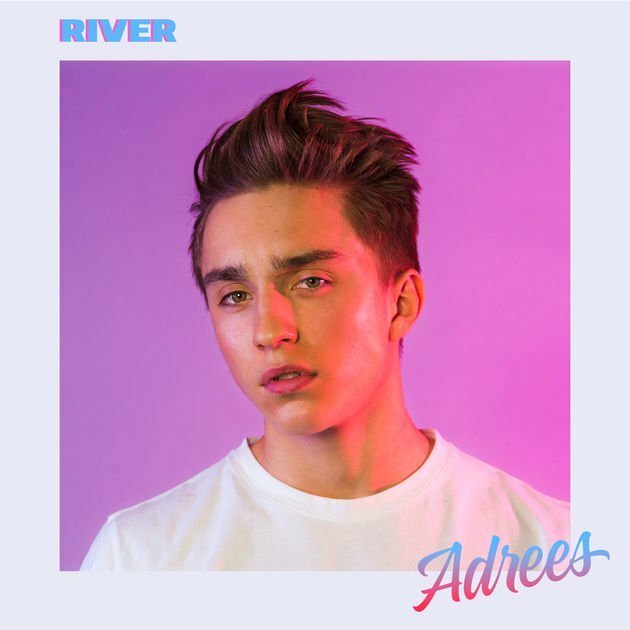 Adrees didn't win the competition, which uses Spotify streams to determine advancement through the series, but did come out with a deal and this pop gem. 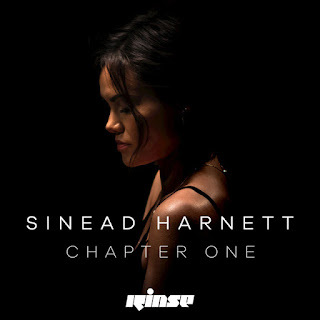 Making the first of two appearances on this list is British singer Sinead Harnett, who's been plugging away over the past few years, releasing solo work and performing guest vocals for all the right people (Rudimental, Disclosure, Snakehips) without ever featuring on any big hits. "Unconditional" is her most recent solo effort and we'll see her on someone else's single in Part 2. 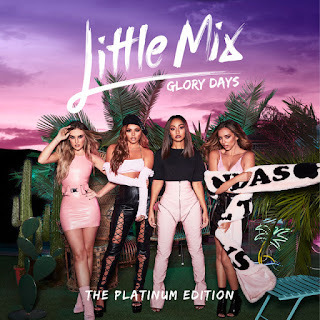 Since they triumphed on the British version of The X Factor in 2011, Little Mix have enjoyed an incredibly consistent run on the UK chart, with 12 top 10 hits and no official single charting lower than number 16. As far as I've been concerned, however, the girl group have never bettered their first post-winner's single release, "Wings", which almost topped my year-end chart for 2012, and haven't returned to my annual top 100 since then... until now. "Is Your Love Enough?" 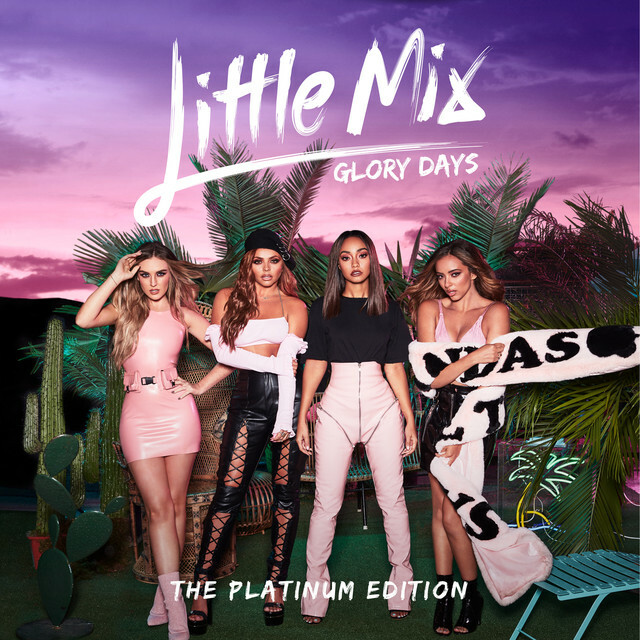 was one of the new tracks added to the Platinum Edition of fourth album Glory Days. 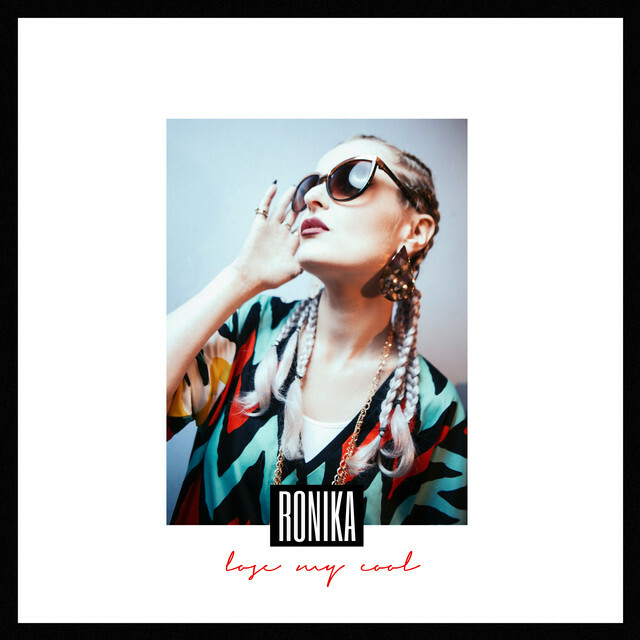 The single that got the ball rolling for Stockholm Noir, "Hopeless Dreams" features a vocal that's kind of reminiscent of Beyoncé (think "Sweet Dreams") but is actually performed by Australian singer/songwriter/former Scarlett Belle member Hayley Aitken. She's come a long way from singing for me and a handful of other teen press journalists in the Jive Australia boardroom back in 2001! 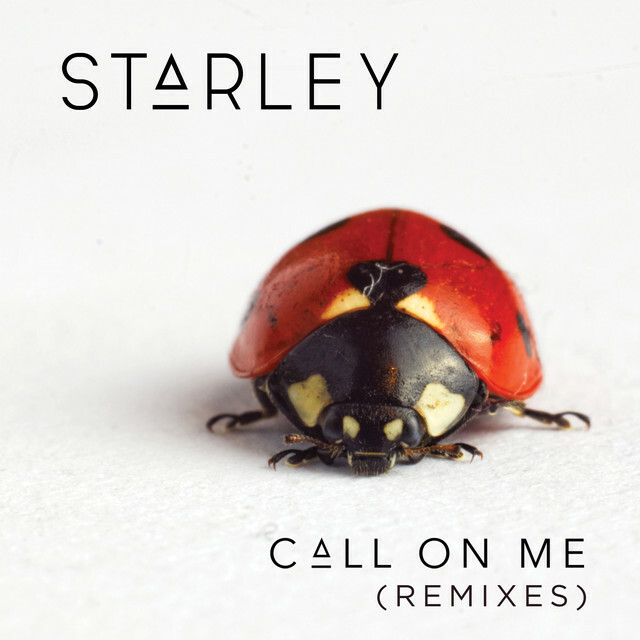 Here's another Australian singer who's found doors opening up for her around the world - and in Starley's case, it's been a long time coming, as I discovered when I interviewed her for new magazine Women In Pop earlier this year. "Call On Me" was inspired by the fact that she almost gave up on her music career and, after initially being released in mid-2016, became a worldwide hit after it was remixed by fellow Aussie Ryan Riback. They might sound like any number of British pop pairs from Pet Shop Boys and Climie Fisher to Born Stranger and Hurts, but overalls-sporting duo joan hail from Arkansas. Debut single "Take Me On" made no secret of their '80s and '90s influences, combining them with a modern synthpop sheen. 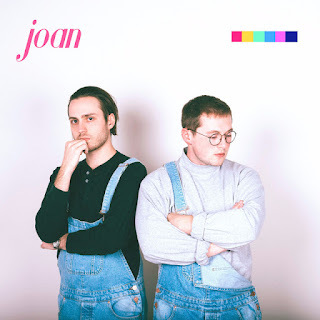 Here's another American pop duo, but one that's been around a bit longer than joan - in fact Powers just missed a place in my top 100 for 2014 with their featured role on "Classic" by Knocks. "Heavy" was taken from Alpha, the debut album from Crista Ru and Mike Del Rio, who's also known for co-writing and producing "Into The Blue" by Kylie Minogue. 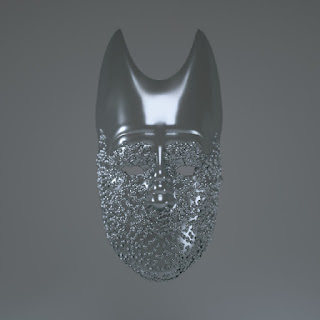 In Part 2: the return of two of my favourite acts of the 2010s, plus a superstar collaboration few would have predicted a few years earlier. 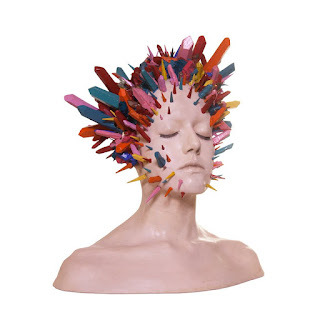 Totally agree about the quality of music this year - it was definitely the worst in memory for me. 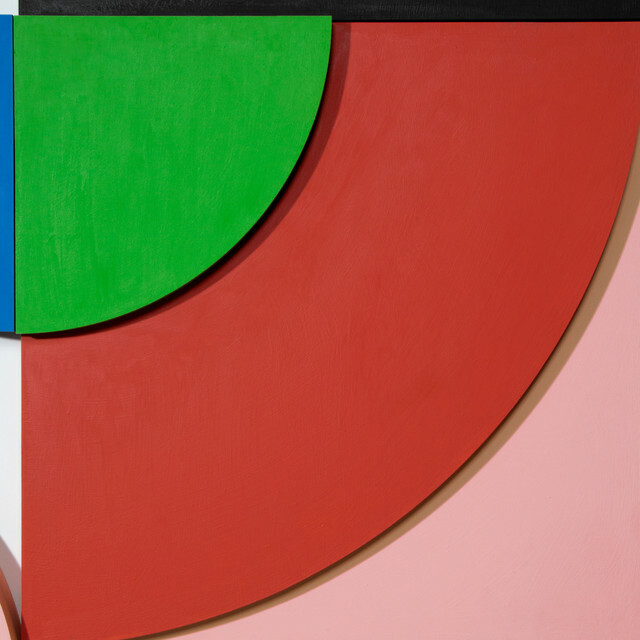 Good to see Stockholm Noir making your chart (one of my favourites), and Adrees as well.